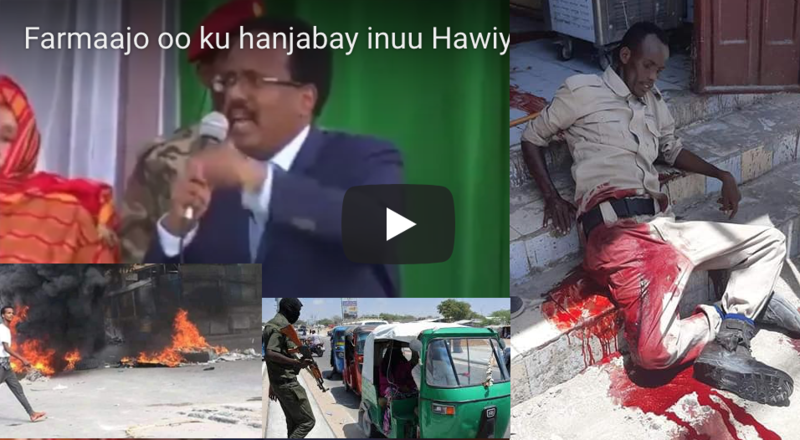 Waagacusub.com - Qeerroo insurgents led by Jawar Mohammed killed large number of innocent people in the last four years. They burnt down factories, business centers, and vehicles. 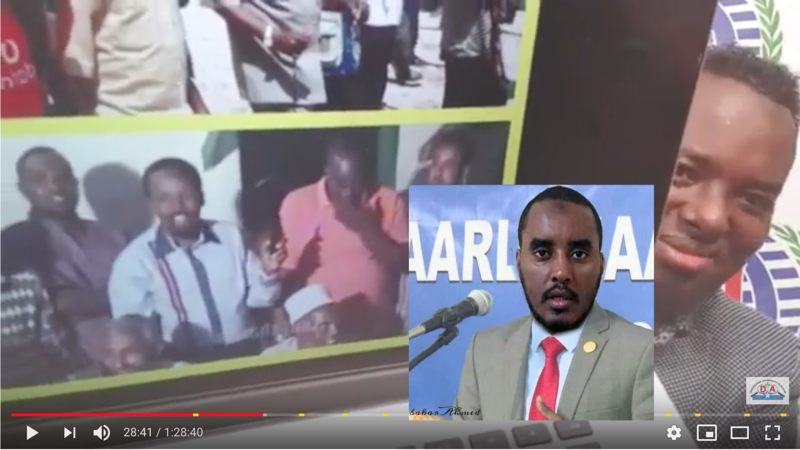 However, when Abiy Ahmed became the prime minister of Ethiopia, is when the Orommo warlord, Jawar Mohammed was welcomed to the Ethiopian state house with red carpet. This means he has been rewarded for the crimes he committed in Ethiopia. 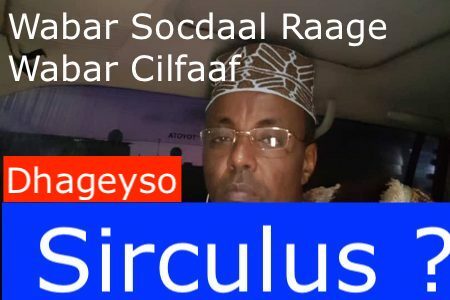 Unfortunately the western Somali insurgents of Heego, who were unhappy in the Orommo massacre against Somalis, and the attack of the Ethiopian federal forces against Jigjiga State house have burned down a church in Jigjiga town. 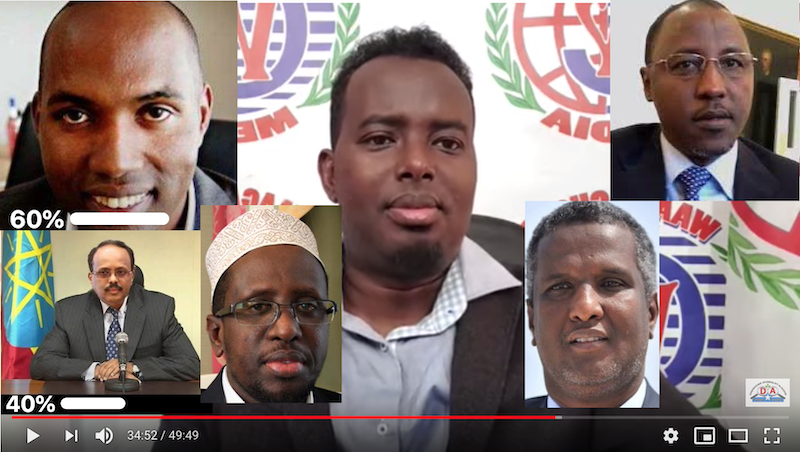 Abiy Ahmed regime arrested the former president of the Somali region, Abdi Mohamud Omar, and some of his supporters such as Abdirizak Sahane, Farhan, and Rahma Mohamud. 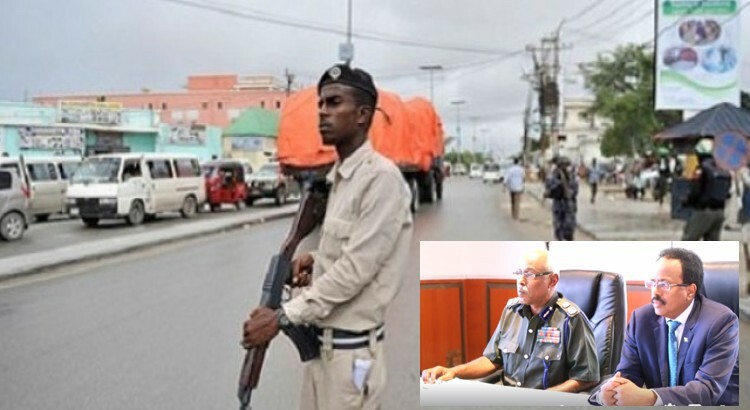 All of them, badly tortutred, were brought in front of a court on 14 September 2018, but the surprise was that they were accused of the crimes of torching church, committed by Heego insurgents. 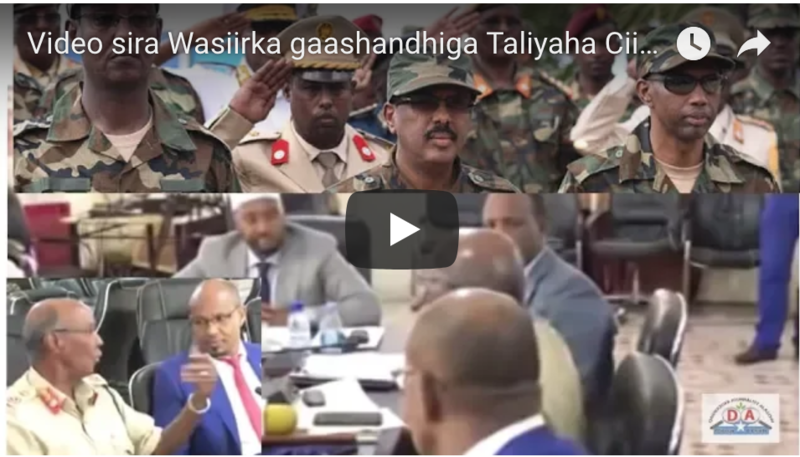 How many town were embezzled by Jawar Mohammed and his Qeerroo group? How many people have they killed? Isn’t a crime what they are committing in Addis? Isn’t a reward for them to be taken to the state house rather than taken to court? It is very clear. 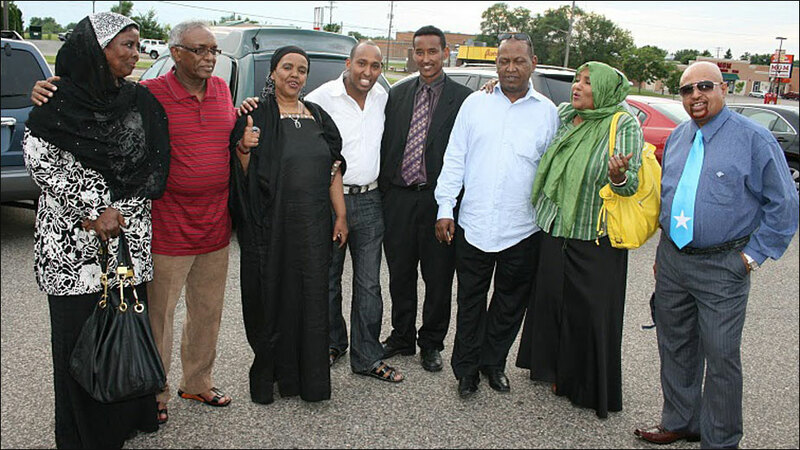 Both Mohammed and Abiy Ahmed belong to the same tribe, Orommo. 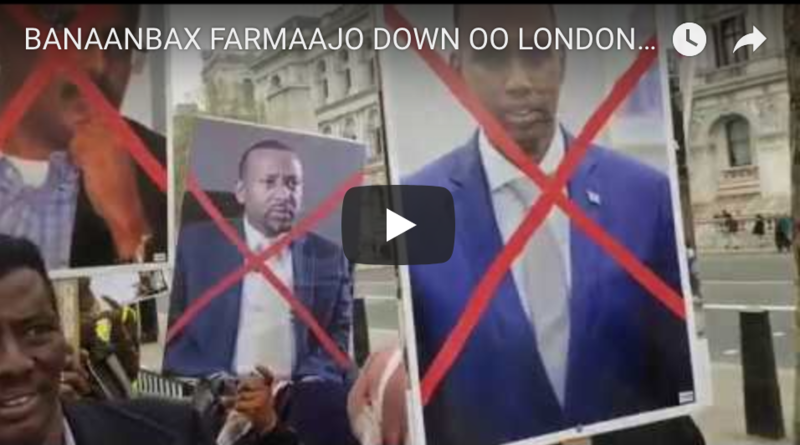 Unfortunately Abiy’s government became government of Orommo, and that is why the respectful Somali region’s president has been harassed in a jail, while those who have massacred the innocents are freely moving the streets. 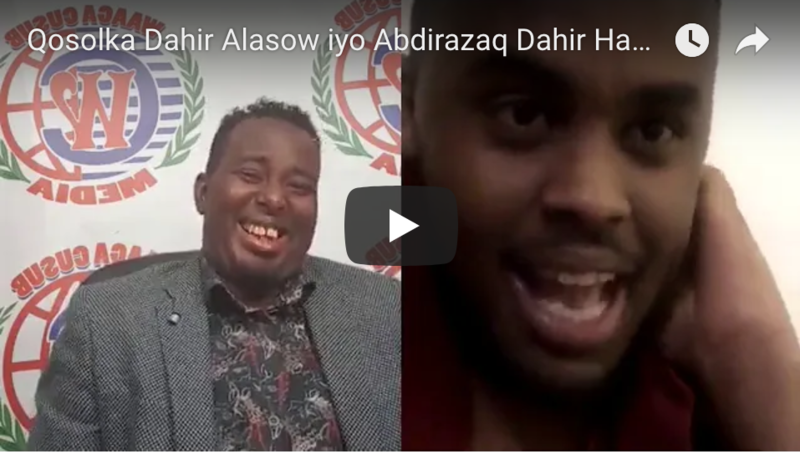 Historical injustice has happened to the Somalis under the colonial regime of Ethiopia. They were in the same circumstances before. To give a general picture, all Ethiopian leaders are criminal, and Abiy Ahmed is one of them. He was a colonel in the Ethiopian intelligence. 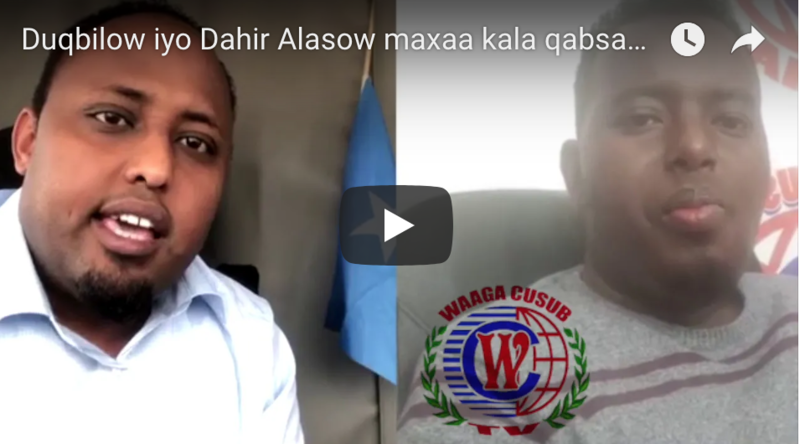 So, what will be the consequence of the harassment against leaders of the Somali region? President Abdi Mohamud Omar was the only man who victimised his people in order for the rest of Ethiopia to find a peaceful life. He was the one who stopped Al Shabab’s plan to attack Ethiopia similar way they attack Kenya. He bitterly fought ONLF who wanted to liberate Ethiopian government from the Somali territory. But he was rewarded torture inside prison, TV footage of him handcuffed. Every Somali is now very sure that Ethiopia doesn’t pay back favour. 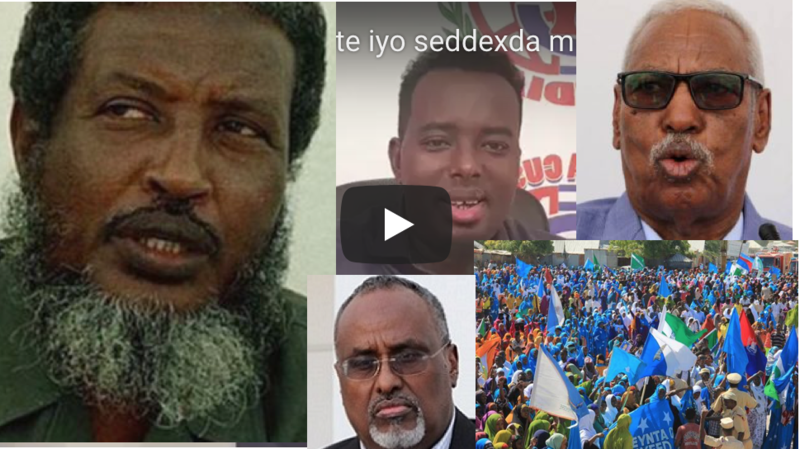 After Abdi Mohamud Omar, it will be very hard for Somalis to trust any government that exists in Ethiopia. 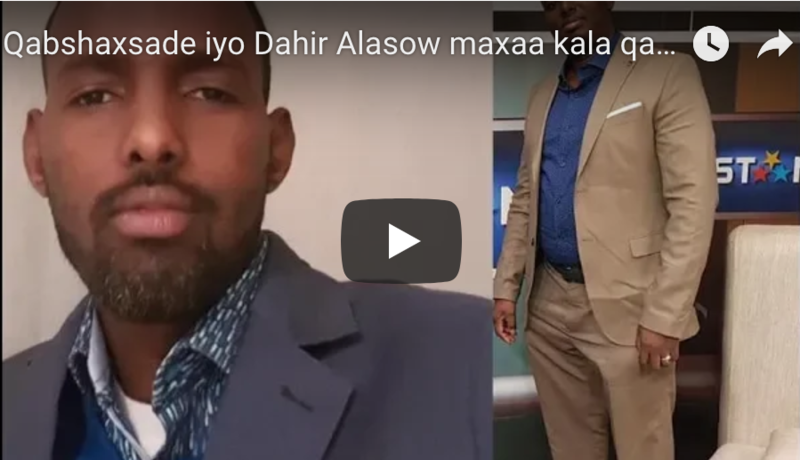 On the other hand, the hate of the Somalis towards Addis regime and Orommo is on the rise.